Our Lincolnshire have received the following from the Outcasts Cricket Club about their opening event for their new pavilion in August. 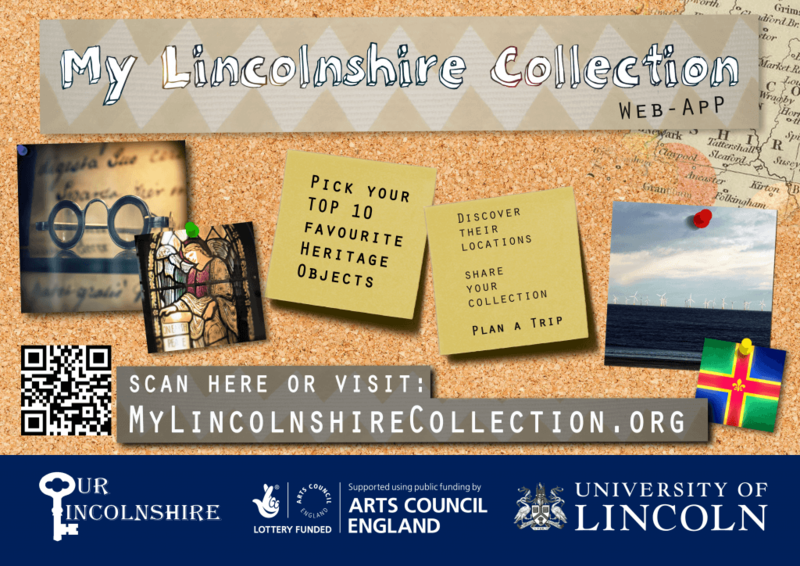 Find out more about Lincolnshire’s cricket heritage at Our Lincolnshire’s sister site Cricket Lincs. “OUTCASTS” Cricket Club comes in from the Cold! 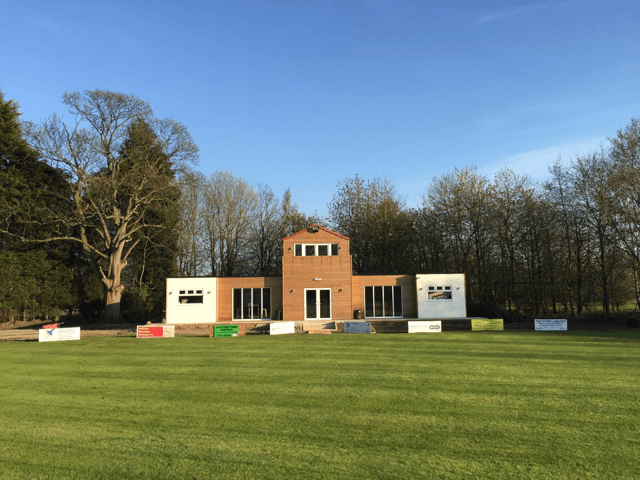 It is exciting times for a North Lincolnshire village cricket club as they prepare to officially open a new pavilion and facilities on Sunday August 21st, with a festival of cricket and family entertainment. 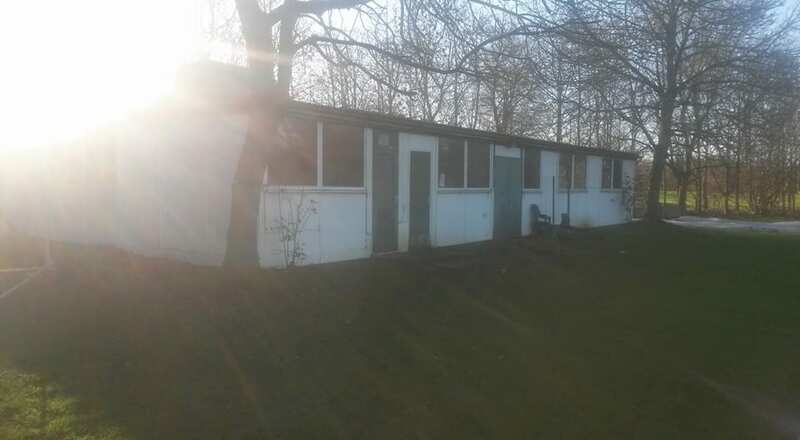 Outcasts cricket club, have been in existence since the late 1940’s. The rather unusual name comes from a breakaway group of players unable to secure a place in the local Isle of Axholme teams. The club moved to the picturesque ground at Hirst Priory in 1976, where the facilities have remained relatively untouched… until now! In January this year work began on the new facility which has been made possible through a grant received from Scottish Southern Energy (SSE) and their commitment to local leisure projects , and further funding from North Lincolnshire Council. What stands today is a state of the art facility boasting bar, kitchen and changing facilities. The facility is not only used for cricket, but also for social events, meetings and children’s parties. In recent years this success has been mirrored on the field. In 2015 the 1st XI were Division 1 champions for the first time , and this year are making their debut within the Lincolnshire Premier League. 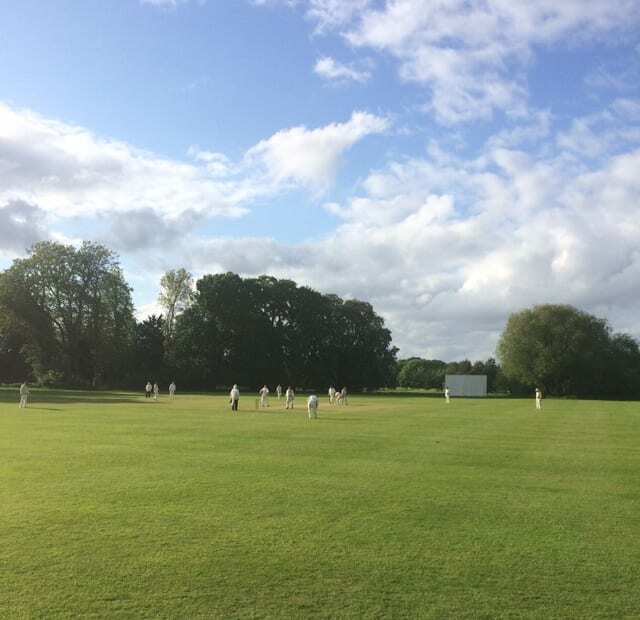 The club boasts a Second and Third XI and also a Midweek Evening League Team. Most pleasing has been the developments within the junior section of the club, which has seen numbers swell in last couple of years. Local children between 8 and 15 now receive expert training on a weekly basis, and the club fields Under 11’s, 13’s and 15’s teams. Sunday 21st August 10 am – 10pm will be an opportunity to celebrate all these developments with an Open Day to which the club would like to invite as many people from the local community and beyond. The day will see a number of local bands performing and kids entertainment including face painting, treasure hunts and bouncy castle. 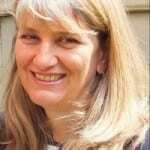 There will be a Hog Roast, Bake Off competition and Beer Tent, to ensure all guests and fed and “watered”. The cricket tournament will see local teams from Outcasts, Luddington and Haxey compete alongside a Macmillan Cancer Invitational Team. The club is teaming up with Macmillan Cancer Care (a charity close to the heart of a number of members) on the day and will ensure a donation is made from the days events. Further information on the event can be found via the club Facebook and Twitter pages. Have you been exploring heritage this Easter weekend? 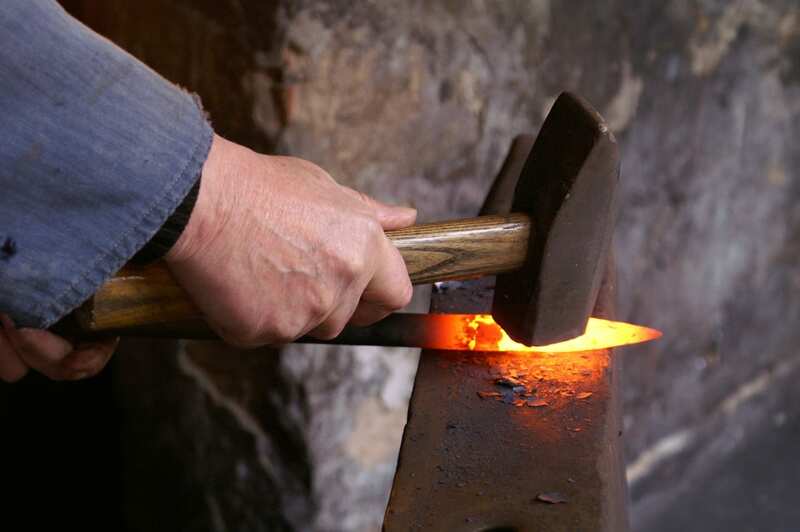 We’d love to hear what you think about heritage – what you think ‘heritage’ is, and how important it is to you. 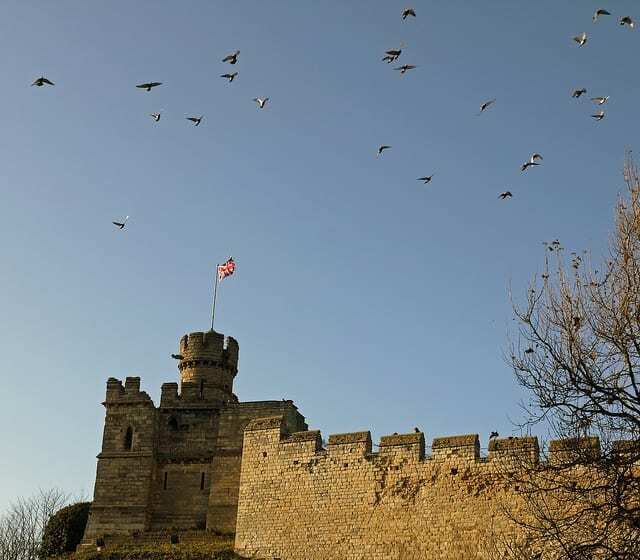 Your views can help inform ways in which heritage is recognised, cared for and shared, both now and in the future across the county. 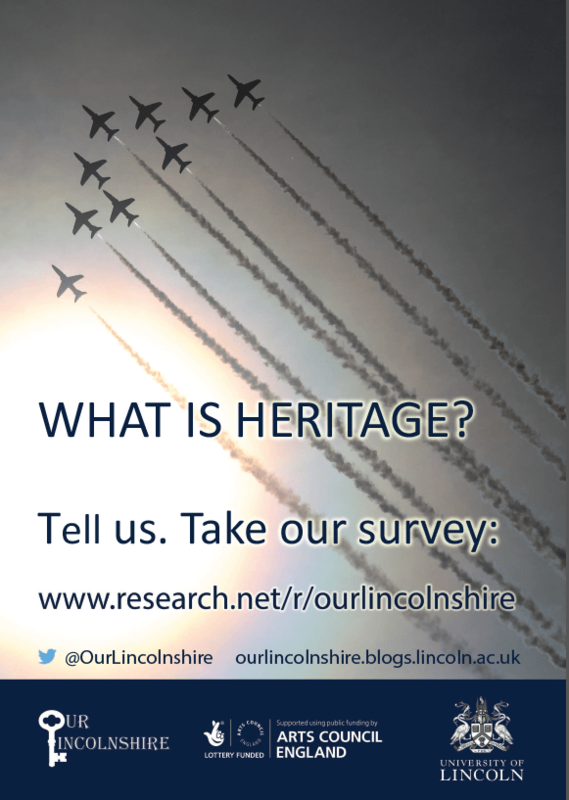 The ‘Our Lincolnshire’ heritage survey is still open, but not for too much longer – so if you have some spare time left this weekend, please do contribute your views. We want to hear from people across the county, and from all walks of life. If you know any children who might be willing to take part, we’re really interested in hearing from them too – the questionnaire has three versions, and is available in different formats for the under 10s, for 11 to 17 year olds, and for the over 18s. Have a go, then pass it on!